Our world revolves around you and around its core priorities. Here you will find key current background information about our industry, the Planzer group, as well as our network. 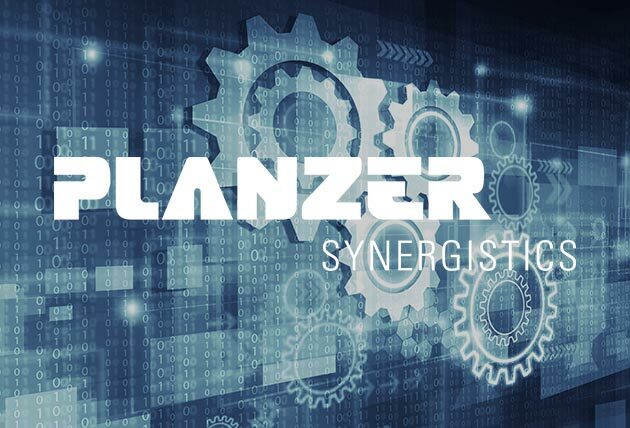 With the newly founded Planzer Synergistics AG, we offer companies neutral consulting in the area of supply chain management, showing them how they can economically and efficiently optimise their entire value creation chain in terms of logistics. We assess the entire supply chain and are able to draw on our expertise as a large-scale logistics provider if necessary. Our extensive network aids us in this. As a family-owned company, we place a high value on promoting the next generation of professionals. We are currently training more than 300 apprentices across our Group. In order to further foster up-and-coming talent, we’ve developed an apprentice website. In addition to job profiles and apprenticeship listings, the site includes a job finder, facts about our company and tips on applying. Our IT department is constantly growing; the Planzer Group now employs more than 70 staff members to deal with various IT issues. 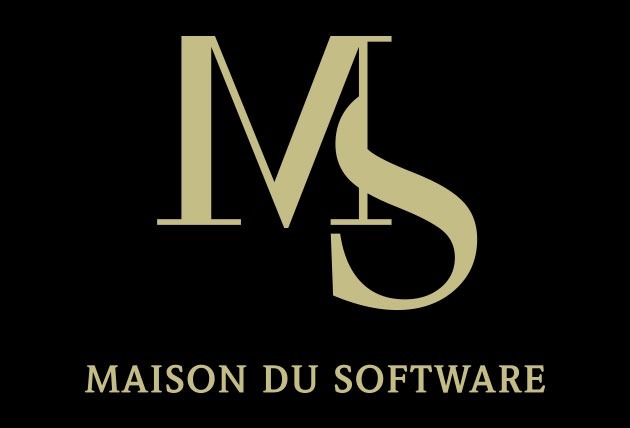 We have founded a boutique software company with an office next to the Prime Tower in Zurich to support the existing department in Dietikon. 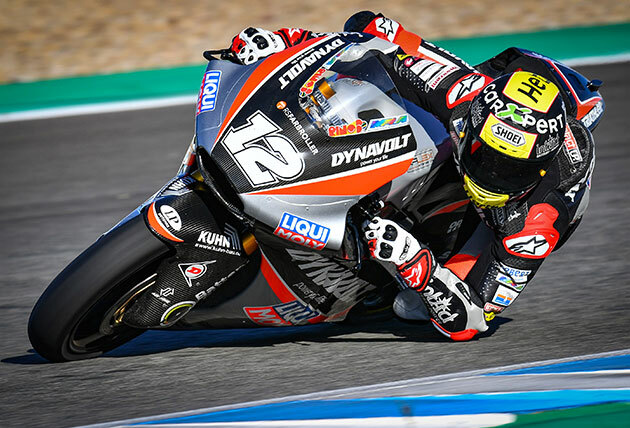 Tom Lüthi is once again starting in the Moto2 racing class this season, where he will be competing with the German team Dynavolt Intact GP. We will be sponsoring the 32-year-old Bern native for the current season as he acts as the brand ambassador for our parcel service. 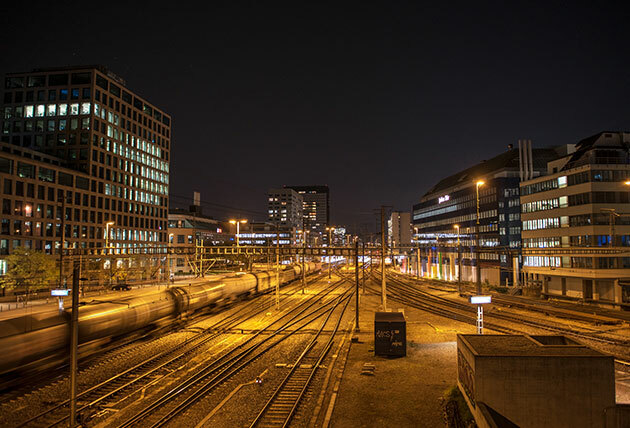 Basel is Switzerland’s freight traffic hub. At the intersection of rail, Rhine and road, a new, trimodal transshipment terminal is being built for the efficient handling of import/export freight traffic. The project is being implemented by Gateway Basel Nord AG and Port of Switzerland. Our friends at FREITAG are celebrating their 25th birthday – and offering themselves the gift of a happier world. To help them achieve this, they are recruiting for the position of “EXECUTIVE VICE PLEASIDENT FOR GLOBAL HAPPINESS”. 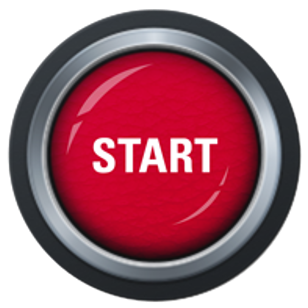 In this position, you will develop campaigns and initiatives that will make as many people around the world as possible feel happier and more satisfied. How you do this is completely up to you. 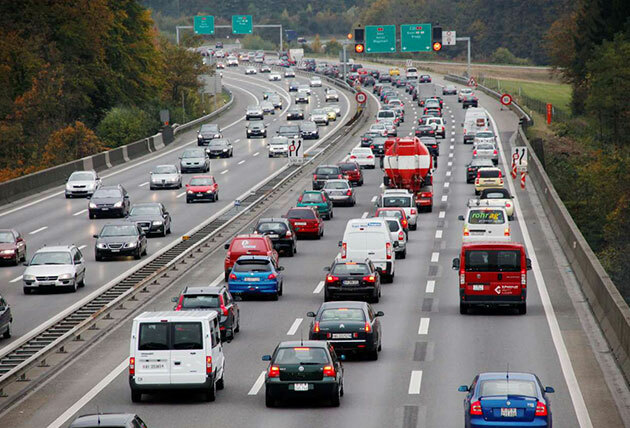 Traffic congestion is an extensive problem affecting the entire road network. In 2017, there was a total of 25,853 hours of traffic congestion. This figure is up 7.4% compared to the previous year. 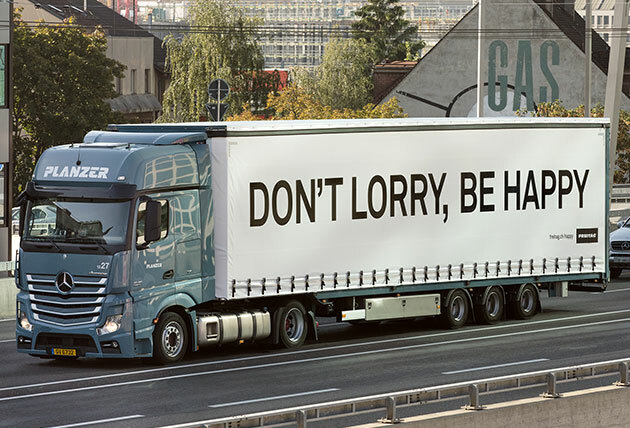 The Swiss Road Transport Association ASTAG (Schweizerischer Nutzfahrzeugverband ASTAG) finds these record highs extremely disappointing, but not very surprising. Therefore, ASTAG is demanding that urgent measures be taken. Welcome to our talented younger generation! On 1 August 2018 the Planzer Group welcomed 128 new apprentices in a wide range of apprenticeships. 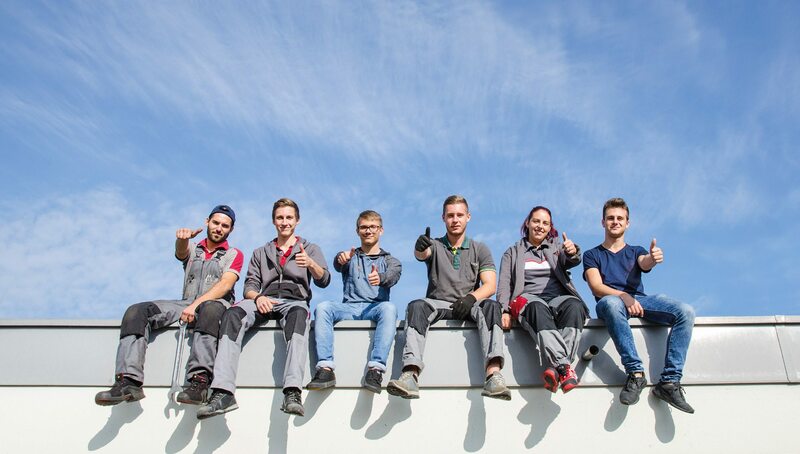 In the summer of 2018 79 Planzer Group apprentices received their Federal Vocational Training Diplomas. As a family-owned company, we think in generations. Therefore, the training and development of our young generation is a high priority for us. 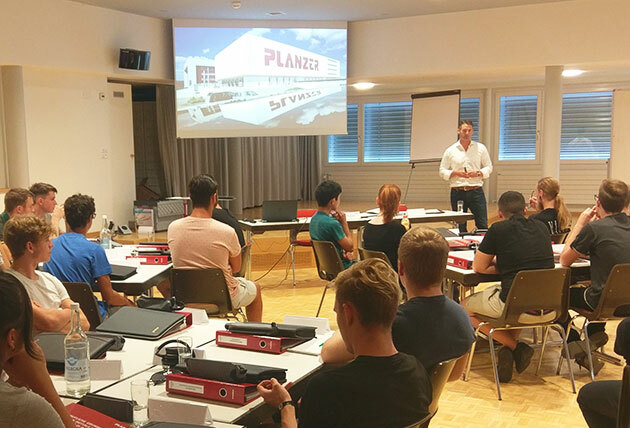 We are currently training around 300 trainees at Planzer.